Take your Porsche 997 GT3 to another level in exterior design with this carbon fiber front spoiler! Tired of your Porsche 996 Carrera or Turbos's same old factory look? This GT Style Front Bumper will give you that aggressive and custom look, you and your Porsche 996 are looking for. 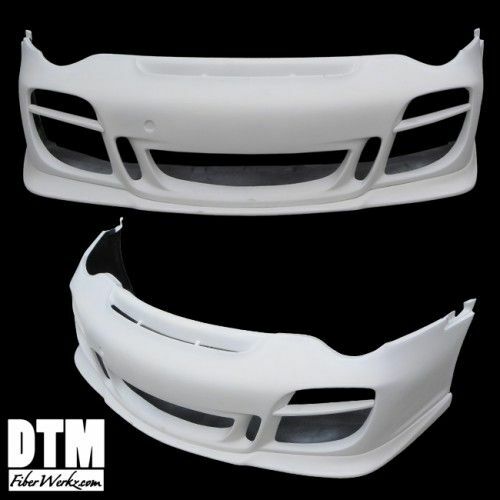 This front bumper completely changes the look of your Porsche 996 . 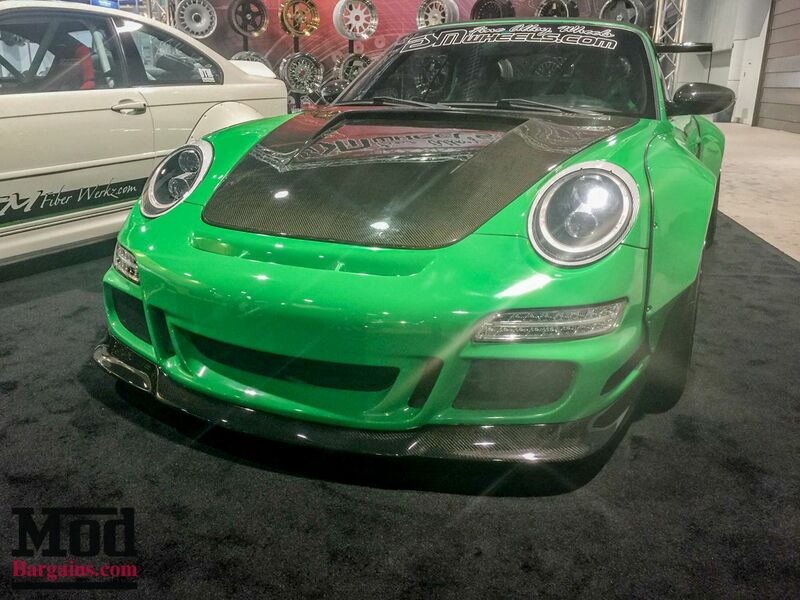 Take your Porsche 996 to another level in exterior design with this new front end! Available with Optional 2x2 carbon fiber weave Splitter! Also included with the bumper is the removable lower lip.This makes it easy to replace if damaged. The Porsche 996 GT Style Bumper's optional Front Splitter is available in 100% REAL carbon fiber reinforced plastic.